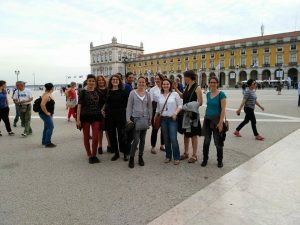 The 2nd partner meeting of the InnoVal project (Innovative Assessment Methods for Validation) took place on 15-16 May 2017 in Lisbon. 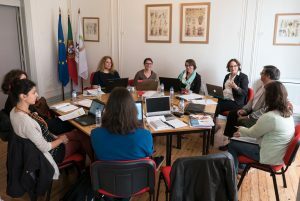 Representatives from the 6 partner organisations (LLLP, Dafni Kek, ANESPO, EIESP, UCLL, EUCEN) gathered to summarise the work that has been carried out during the first 6 months of the project and to foster a shared understanding about the next steps. 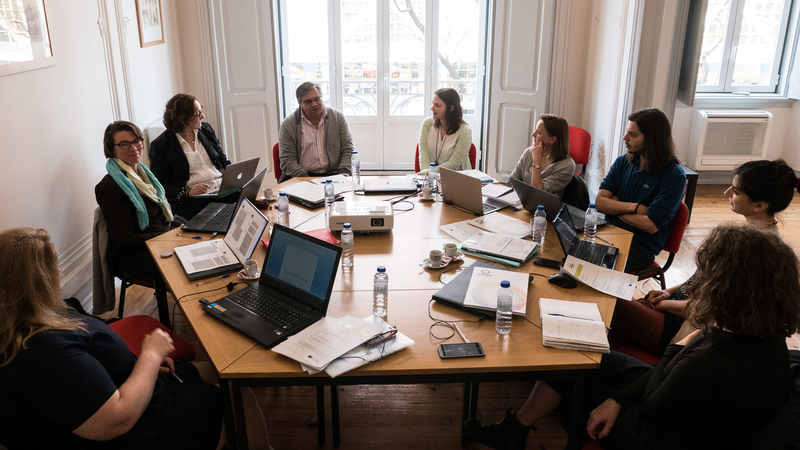 The first stage of InnoVal, a needs assessment review regarding the use of non-traditional assessment methods across Europe, is almost concluded. Reports such as the Analysis of the Online Consultation that was launched to target validation practitioners and the Report on the Individual’s Perspective will feed into the final Needs Assessment Report to be officially published in June. Based on the results of the research phase, partners have already started the identification and collection process of 60 case studies across Europe which will in turn set the basis for the development of a Training Programme on the implementation of innovative assessment methods, organised around Open Educational Materials. The Training Programme will be piloted during 4 workshop sessions that will take place in the respective partner countries starting from November 2017.